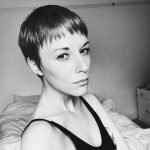 Recently, I’ve been exploring my experiences with friendships throughout some of my tougher endometriosis phases. I’ve reflected on how I’ve managed to keep most of my relationships intact throughout those years. 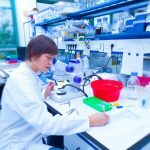 Yet, undeniably, endometriosis can test relationships, and I’ve lost a dear friend along the way, while others have drifted. So, today I want to share the ways you potentially could salvage a relationship that’s become difficult, and how to deal with a relationship that you feel may be coming to an end. One of my clients recently spoke to me about how she and a close friend had different ideas about what meeting in the middle is. Her story made me realize how easy it is for two people to think they’re trying their best, but the other person isn’t, due to miscommunication. My client was looking for activities to do with her friend, and her friend suggested something that seemed less intense than they used to do together, but not by much. 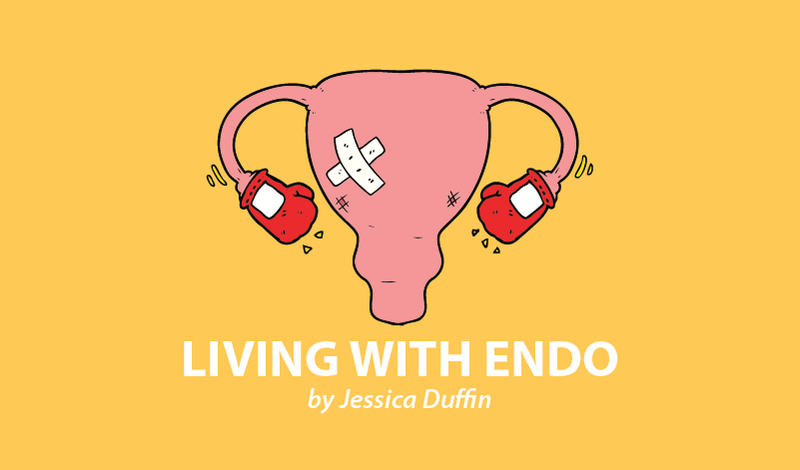 When we explored further, it was simply because the friend didn’t understand the full impact of endometriosis on my client’s abilities and what she is capable of now. If you recognize this issue in any of your relationships, try thinking outside the box about things you can do now, or things that might challenge you but that you could do on a good day, and share them with your friend. See what they might like to do with you, and perhaps through this, you’ll find a way to build a bridge and meet in the middle. Just this morning, I was speaking to a friend who had lost an entire night’s sleep due to an argument with her boyfriend over WhatsApp. Things were taken completely out of context, and they both ended up feeling resentful afterward. What needed to be communicated had been completely lost. Email, texting, WhatsApp — whatever it may be — none of these forms of communication are known to be the saver of relationships. Real life requires real communication. It’s so easy to misread a message, to misunderstand the tone, or feel like there’s no emotion behind it at all. When you’re speaking to someone, you can hear the meaning behind their words, and often conflicts can be avoided or resolved through actually having a spoken conversation. It’s amazing how many times I’ve told someone about endometriosis and it sort of goes over their head because it’s coming from me. Months later, I get a call or a text and they tell me they’ve seen it on the news, watched “Endo What?“ or read a powerful article, and they just can’t believe what I’ve gone through. Often I have to hold myself back from responding with a, “Well, yeah, I did tell you that.” But the truth is that sometimes it takes a bit more than our own story to get people to realize what we’re going through. 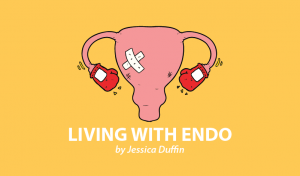 These days, endometriosis is becoming much more talked about in the media, and as a result, many interviews exist with women who are struggling with the condition. 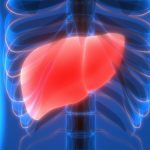 There also is much more coverage on the condition itself and the lack of correct support and treatment by medical professionals that you could share with your friend. If you’re struggling to talk about endometriosis because you feel uncomfortable, or you’re not being listened to, find a few articles that resonate with you and explain how you’re feeling, and send these to your friend. Let them know that you can’t put your entire experience into words, but that these articles come close. I’ve found this often widens people’s understanding, empathy, and perspective. Sadly, some relationships do change over time. Something I find helpful to remember is that if I lose a friend due to endometriosis, at some point, I probably was going to lose them anyway. If they’re a friend choosing not to understand, who doesn’t believe you, and who thinks they know better and are refusing to accept the information you’ve given them, then perhaps you would have parted ways over something else someday. This doesn’t make it less painful. 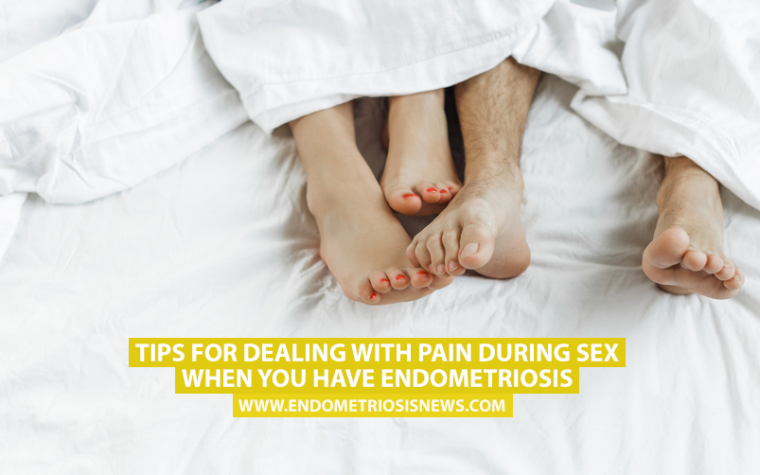 But it does remove the bitterness and anger you could end up directing toward yourself due to endometriosis. Relationships change and people grow apart, and difficult circumstances often shed light on the weaker relationships. Of course, do your best to salvage it. But if you’re exhausted from trying and can no longer see how to make it work, perhaps it’s time to be kind to yourself and give that person some distance. 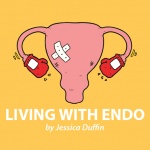 Tagged communication, endo what?, friendships, relationships, understanding endometriosis. Hi Sometime so I have a hard struggles with my friends have always asked me ” are you ok?” or “why you always be Quiet everyday?” I am trying tell my friends the truth so i cant. i want to walk out from my friends and need so break time. 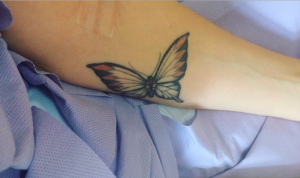 Last of July, i had surgery for endometriosis.